athletes take their games to the next level. We offer unique mental training opportunities to complement on-court development. 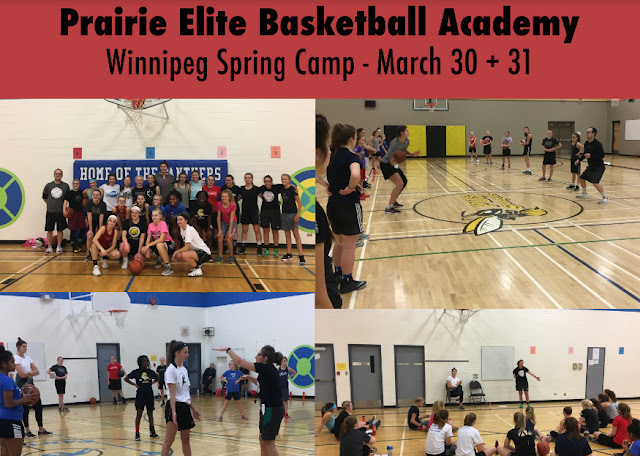 Camps are run by current Basketball Manitoba Provincial 15U female team Head Coach, JP Beauchemin and former Westwood Collegiate Varsity Assistant Coach, Manitoba Spartans 17U founder and Head Coach and PGC Basketball Coach, Victoria Zuke.